Would you like to earn real-world experience over your summer break? Then, there is no better way to gain valuable experience or start your professional career than a Panasonic internship program. 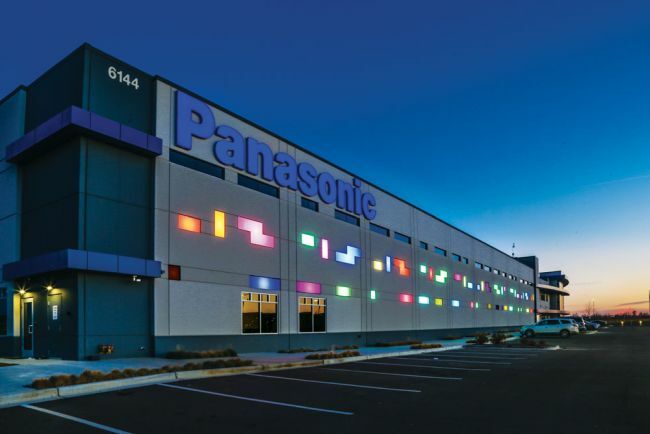 Panasonic has mind-blowing internship opportunities for students across the U.S. Through a Panasonic internship, you will learn real-world skills, work in a business environment, and immerse yourself in cultural opportunities which will help make your resume second to none. 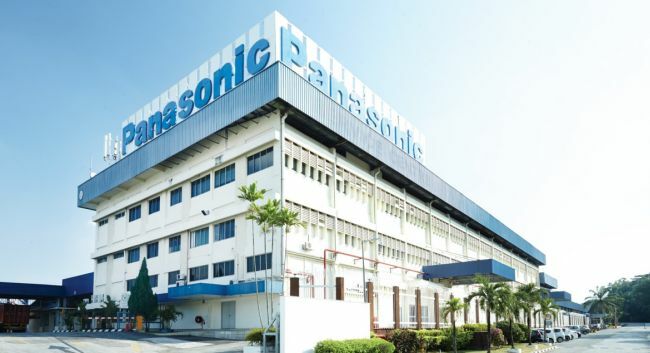 To help you in finding the right opportunity, here we have gathered a list of ‘Panasonic Internships 2019’. Students who are currently enrolled in bachelors or masters or MBA program are eligible for these positions. View our list and be benefited. Good Luck!! Panasonic welcomes interns to join its Social Media team during the summer. This exciting intern role is perfect for those candidates who are working towards a degree in communications, journalism, marketing, business, or other related concentration. The social media intern will work with the Panasonic marketing & communications social media team to create, curate and promote engaging content across Panasonic USA social media channels to drive awareness of Panasonic brand & technology solutions. Panasonic is now looking for the creative and enthusiastic interns for the vacant position of Summer 2019 Videographer Intern. This internship is open for those candidates who are currently seeking rising senior students majoring in video production, film, communications, marketing communications, or similar field. During this internship, you will report to the video production manager and work to contribute to all aspects of video production within the Panasonic corporate marketing & communications group. Panasonic is now inviting applications for its Spring 2019 SCM Intern program. To participate in this opportunity, candidates should be currently enrolled in an undergraduate in operations/supply chain studies. In this position, you will be involving and maintaining documentation and standard operating procedures for SCM processes and systems. Panasonic is currently accepting resumes for the vacant position of Summer 2019 Risk Management Intern. The ideal candidates must be currently pursuing a bachelor’s degree preferably in risk management, finance, economics or related field. Risk management intern will support PNA Risk management in all aspects of corporate insurance programs and assist with special projects, which may include the compilation and processing of claim data for special reports, etc. Panasonic is glad to inform about its Summer 2019 PR Intern program. The candidates who are currently pursuing a degree from an accredited college or university are eligible for this role. Through this amazing internship, interns will gain invaluable, hands-on experience as well as industry and organizational knowledge by supporting projects that support our business, interacting with senior leaders, and networking with employees. Panasonic is proud to offer its Summer 2019 IT Cyber Security Intern program for those students who are currently seeking rising senior students pursuing bachelor’s degree, information security or computer science or related technical discipline. This intern will performs daily incident detection and response operations and is responsible for monitoring, investigating, researching and analyzing intrusion detection and prevention tools and systems. 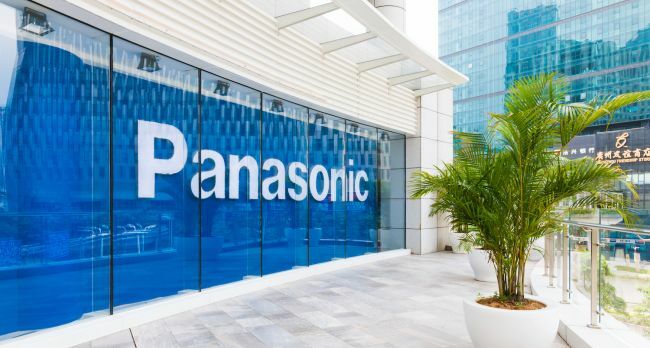 Panasonic is now offering an Employer Brand and Experience Intern program for summer 2019. To be considered for this internship, candidates should be currently pursuing a degree in business administration, human resources, marketing, or communications or similar discipline. As an intern, you will work on client projects, develop technical skills and experience the vibrant culture. Panasonic has an excellent Software Development Support Intern program for summer 2019. To be a part of this internship, applicants must be currently pursuing a master’s degree in computer engineer or a related field. This intern will be responsible for software development, testing and troubleshooting, and development process improvements. 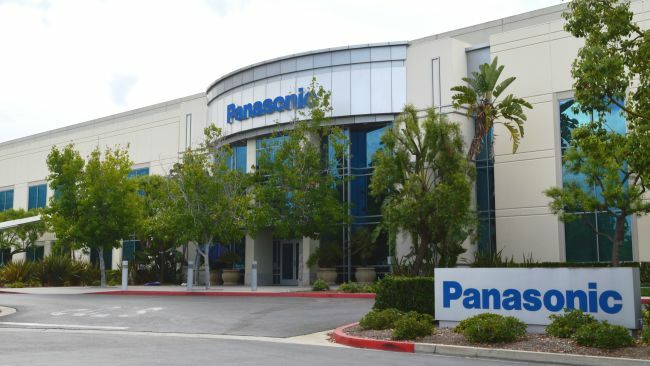 Panasonic is very happy to announce its Summer 2019 QA Automation Engineer Intern program. To qualify for this opportunity, candidates should have a BS in computer science and currently pursuing a master’s degree in computer engineering, MBA in operations or quality management field. Interns will gain valuable industry knowledge through shadowing, networking opportunities, and hands-on training. Panasonic is actively recruiting bright, passionate and goal-oriented students for its Summer 2019 Employee Engagement Intern program. To successfully fill this position, applicants must be graduating senior pursuing a degree in business or HR. As an employee engagement intern in human resources, you will be a member of the talent analytics team, partnering with HR business partners, generalists, and division leaders across our businesses.